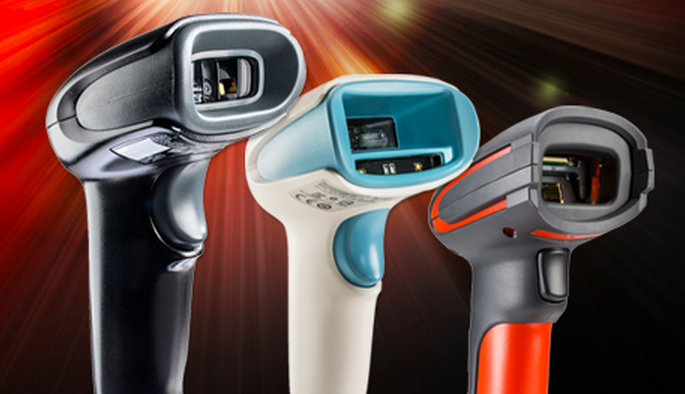 Diversified technology and manufacturing leader Honeywell has unveiled a new suite of retail barcode scanners designed to empower retailers to better connect with customers and minimise checkout time. Honeywell’s new offering consists of four Voyager scanners equipped to speed up loyalty program enrollment and age verification, unlocking the full potential of the customer’s mobile shopping experience. Extending the company’s leadership in engineering scanning solutions for the world’s leading retailers, the new Voyager 1202G is Honeywell’s first of many battery-free wireless laser scanners. It provides the same aggressive linear barcode scanning performance as a wired scanner but without the long recharge time, maintenance, or environmental disposal issues associated with traditional batteries. Honeywell’s second scanner – the affordable Voyager 1602g pocket 2D Bluetooth scanner – packs high performance area-imaging technology into an elegant and compact form factor, making it the perfect scanning companion to tablet-based retail POS systems. The remaining two scanners – the Voyager 1450g tethered scanner and Voyager 1452g wireless scanner – are perfectly suited for retailers that anticipate the need for area imaging in the future, such as scanning coupons from customers’ smartphone screens. Both scanners deliver powerful linear barcode scanning out of the box and are available for upgrade at a competitive price to enable QR code and 2D barcode reading at the initial time of purchase or at any point in the future. “Mobile commerce continues to shape the retail industry across Asia Pacific and consumer shopping experience from on-line to off-line drives retailers’ transformation. Retailers are feeling more pressure than ever from consumers to deliver faster and smoother in-store experiences,” said Lynn Huang Freeman, head of marketing and strategy, Honeywell Scanning & Mobility Asia Pacific. The new scanners are now available to be shipped to Australia and New Zealand. Honeywell Scanning & Mobility (HSM) is a leading manufacturer of high-performance image- and laser-based data collection hardware. Its broad product portfolio includes rugged mobile computers and bar code scanners, radio frequency identification solutions, voice-enabled workflow and printing solutions, as well as advanced software, service and professional solutions that help customers effectively manage data and assets.